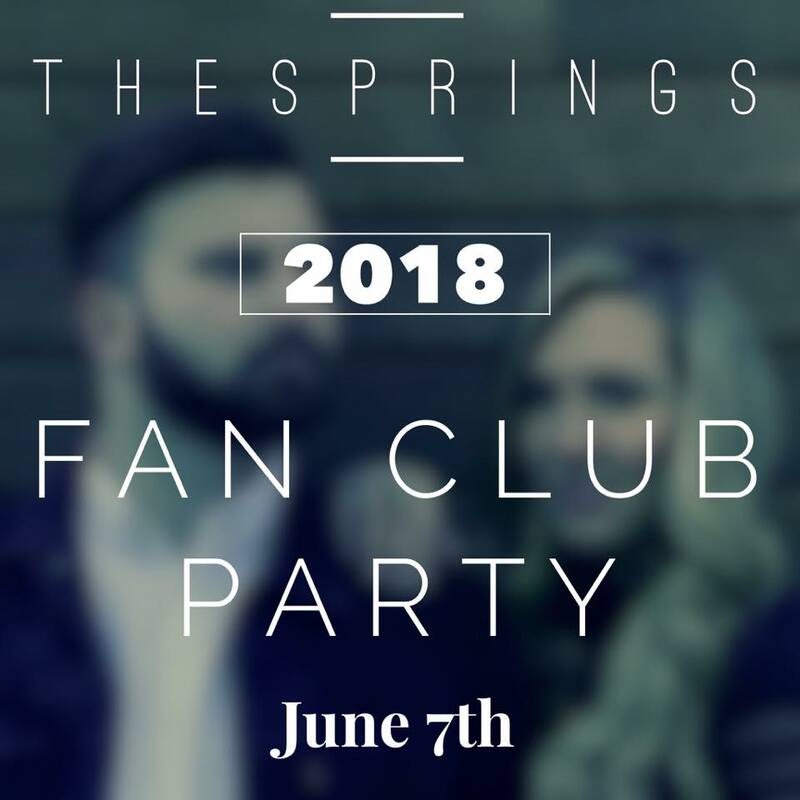 The Springs to Host 2018 Fan Club Party at the Bluebird Cafe! The Springs have announced that their 2018 Fan Club Party will take place on Thursday, June 7th at the Bluebird Cafe during the CMA Music Festival. Tickets are on sale now for just $20! This is a great opportunity to get to know this talented husband and wife duo in an intimate setting at country music's premier listening room! Learn more about The Springs here!